When she's not working on the site, she enjoy spending time with her friends and family. She especially loves doing fun activities with her younger siblings and cousins, which is why she feel thrilled being a part of On the Scene with Mrs. Kathy King. She loves working on projects that cater around helping moms find great ways to entertain their children, and creating activities they can enjoy together. Click here to learn more about the rest of the team. 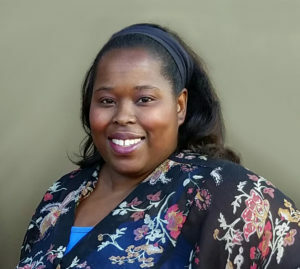 Miss Carida R. is a recent graduate from Purchase College with a Literature degree. She loves to read, write, watching the latest movies and playing sports. We hope you find her articles resourceful. The PowerPuff Girls On Hulu #RealLifePowerpuff #Contest PLUS enter to WIN a 6-month subscription to Hulu.com!